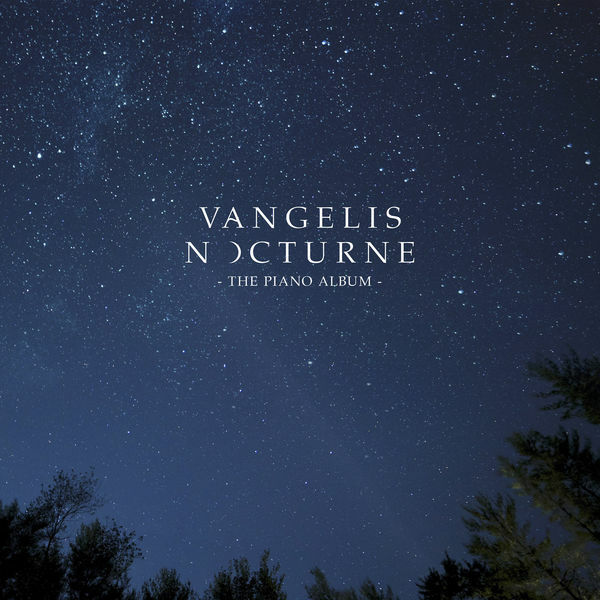 I have just listened to Nocturne by Vangelis and I loved it. I found the new tracks like the arrangements of the old tracks : extremely delicate and refined. Nothing shallow or maudlin there. No new-age and certainly no muzak. Everything is beautifully controlled whereas muzak is a welter of sentimentality by definition. Even the arrangements of the old tracks are not repetitions but bring something new to the originals. Everything is refined and there is no new-age-like grossness here. It is light-years away from the sequel to Rosetta that I would have liked to have, there are none of the sequences that I longed to hear but, to me, it is a deep, rich and beautiful album in its own way and a real novelty for Vangelis. There's just a thing that puzzles me : it sounds too much like a farewell and I do hope that it is nothing of the kind. By the way, would anyone here know who Melia is ? Took me a while to find this album (for a decent price that is), but I&#8217;m glad I could finally add it to my collection. Badarou used to work a lot with Level 42, although he was never a member of that band. The Dachstein Angels alone is worth the price of the album. Baradou used to work a lot with Level 42, although he was never a member of that band. The whole album is a masterpiece in my opinion. By the same musician, you might try Echoes which, though inferior, is still very good and definitely worth listening IMHO. By the way, I think his name is actually Wally Badarou. By the same musician, you might try Echoes which, though inferior, is still very good and definitely worth listening IMHO. Without knowing, it turned out I already have Echoes. Great album indeed. Many tracks has quite an Tomita-esque flavour. My favourite piece is Vesuvio Solo. 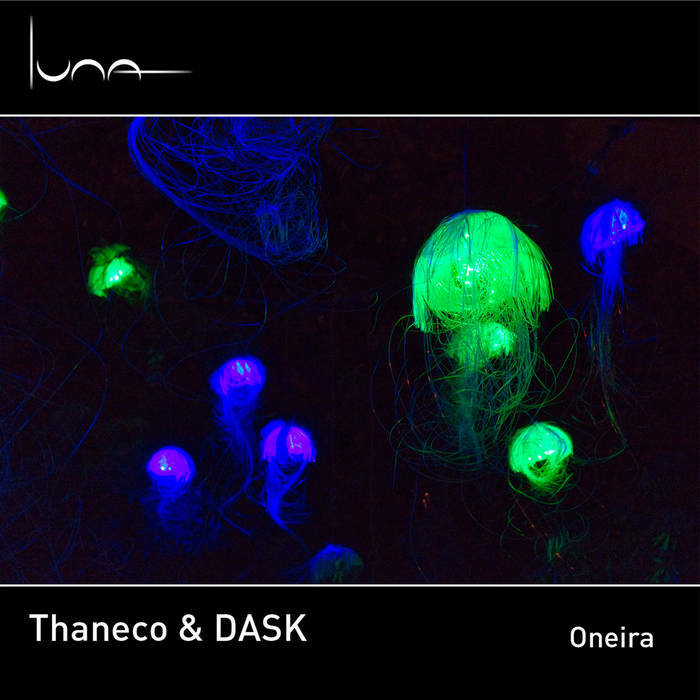 Thaneco and DASK - Oneira. New on Syngate. Different and interesting. 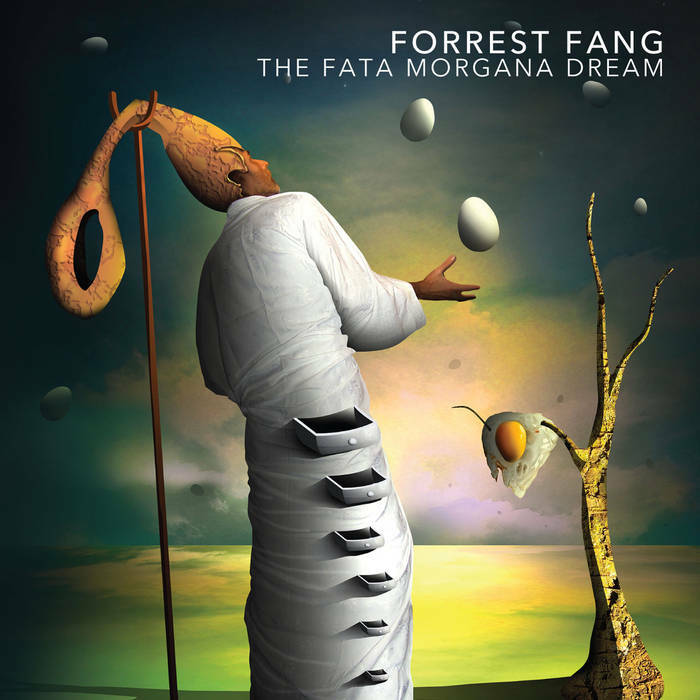 Hints of melody, drifting ambience, some voice samples and some darker themes. This is really superb. Check it out on bandcamp. Addictive and highly recommended.